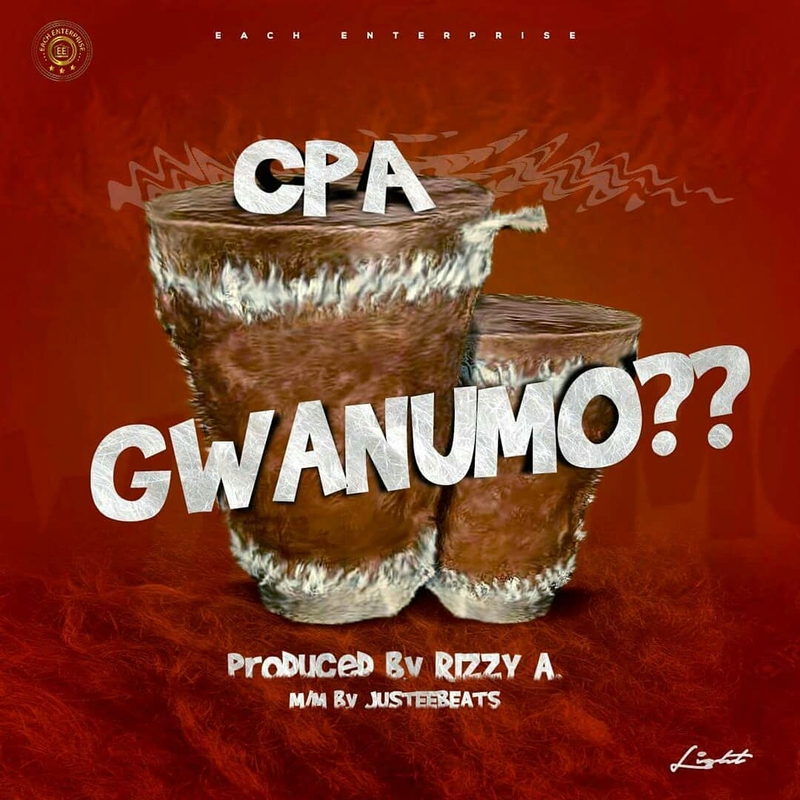 AYAYA MUSIC: CPA - Gwanumo @yung_cpa #BeHeardBeSeen - AYAYAMEDIA - Be Heard Be Seen ! 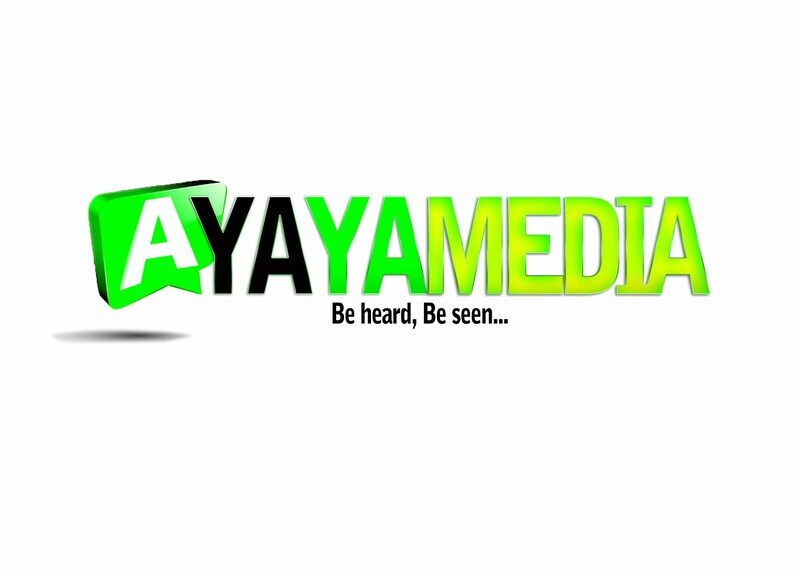 What started off as a love song saw an unexpected turn to a tune addressing the inadequacies of the Nigerian political class. 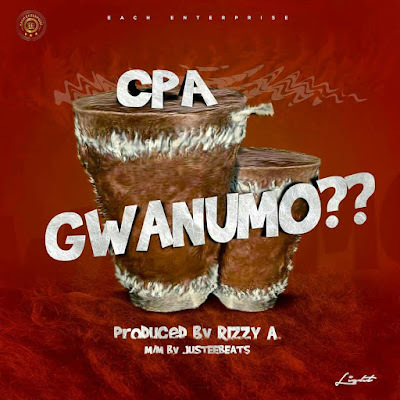 #GWANUMO is a masterpiece produced by RIZZY A. and is part of the 6 tracker MONEY AND LEGACY by CPA which was released late December 2018.